We deliver field courses across East Anglia and Lincolnshire – click on our locations to discover which courses are located in which locations. The most affordable NEA fieldwork option. Focused on supporting the design and collection of independent data for the NEA. The course will cover the basics to the very latest techniques of data collection and presentation. Covering essentials such as trip ratios, risk assessments and sampling. The course will also introduce you to modern data collecting apps, and user friendly GIS packages such as ArcGIS. A summary of secondary data sources such as the Index of Multiple Deprivation and Datashine are also covered. Time will also be spent ensuring you have confidence demonstrating a wide range of fieldwork techniques. An investigation into the success and impacts of an extensive and expensive coastal management plan to protect Southwold. 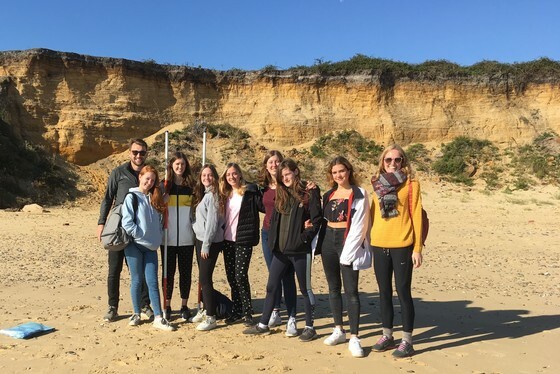 Including areas protected by sea walls, rock and wooden groynes, dune replenishment and beach nourishment and areas sacrificed to managed retreat – students evaluate the success of current management strategies for all stakeholders. Southwold is the quintessential British seaside town, but the demographics here are threatened by the influx of holiday and second home owners, with 49% of the town now not permanently occupied. Students can measure the impact by completing land use and service surveys, holiday-home mapping, perception surveys, non-participant observations and assess the mood of locals through questionnaires. 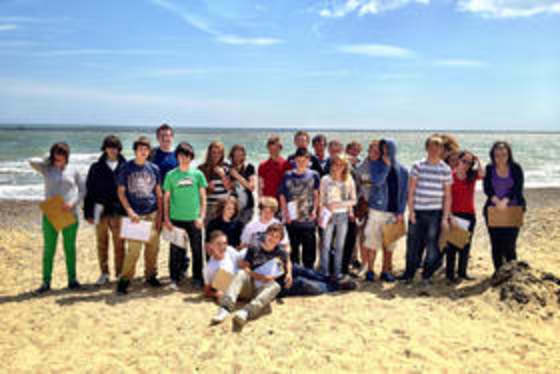 A comparison of 2 neighbouring but starkly different beaches – students will be facilitated into the collection of beach profiles, sediment analysis, flood-risk mapping and bi-polar analysis. Supported with secondary data from the Environment Agency. A hands-on course designed to boost students experience of a range of data collection methods applicable tot he NEA. 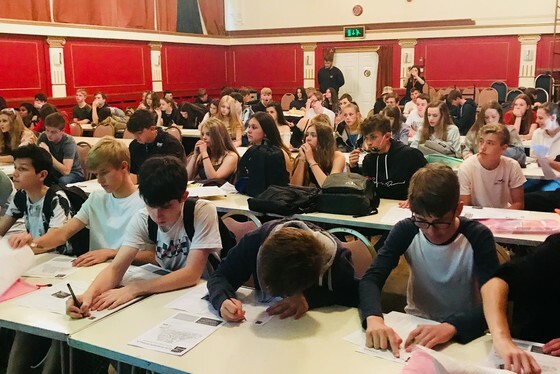 Focused on the centre for nightlife, students will compare how real crime and deprivation levels – using data from the Police and the IMD link to actual perceptions of safety and poverty. Including the facilitating of non-participant observations, mood meters, epitome words, environmental quality surveys and safety surveys. Focusing on areas of significant diversity and recent demographic change students can investigate the physical differences in specific areas of urban centres by comparing historic sources to the collection of land use surveys, cultural service clustering, non-participant observations, bi-polar analysis and perception surveys. Investigation into the evidence for successful regeneration – including facilitating the collection of a range of traditional and more modern sources of data, including mood meters, urban drifting, perception surveys and clone surveys.